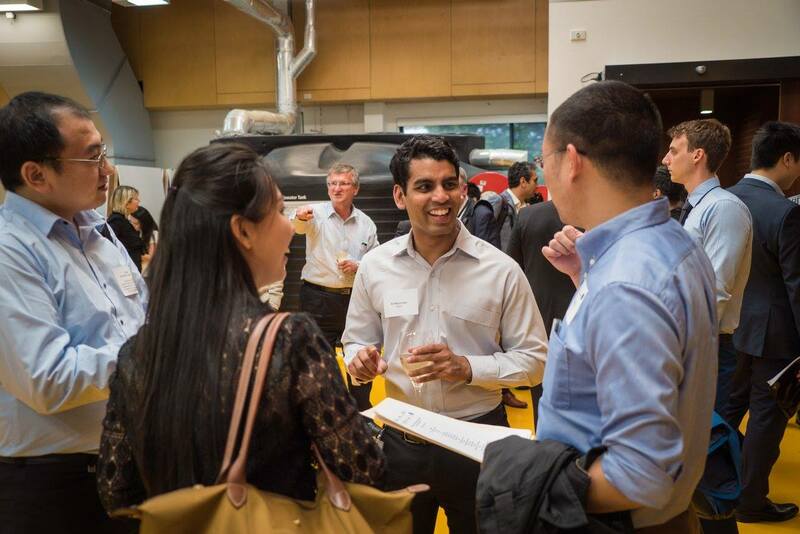 Last week’s event was the grand dame of the dating game, our largest ever event made possible through partnering with colleagues from CSIRO Services and Advanced Manufacturing as well as MTP Connect. 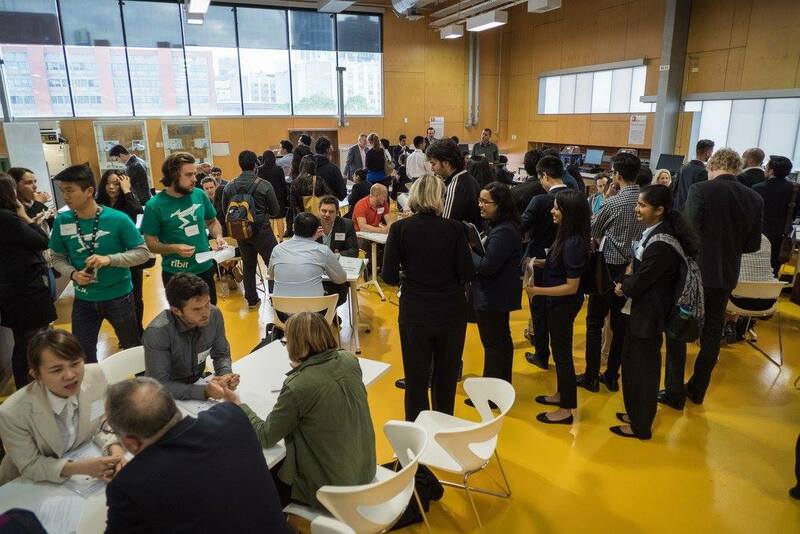 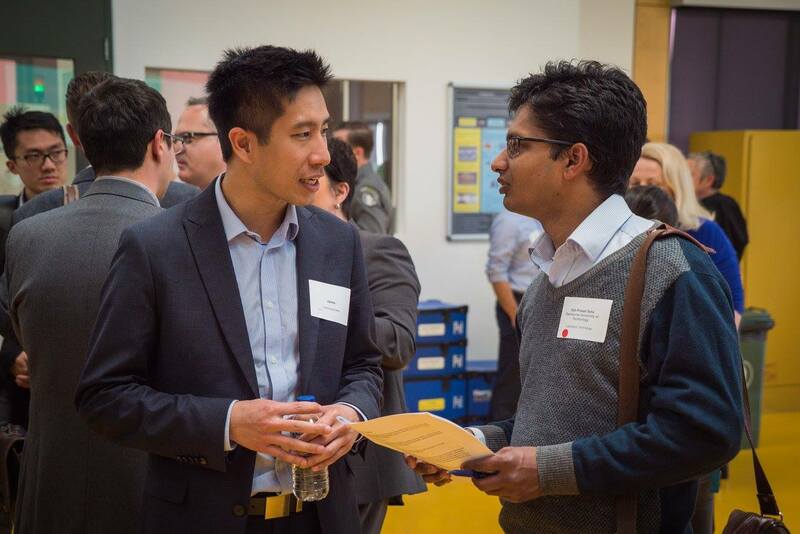 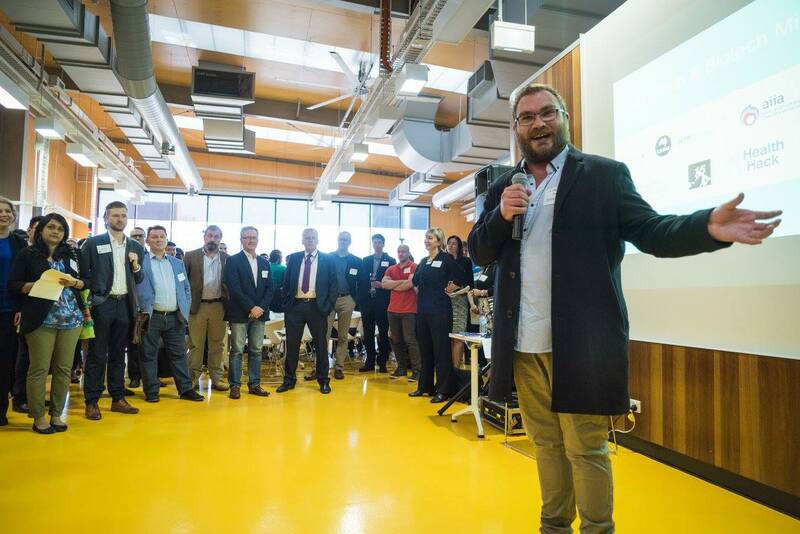 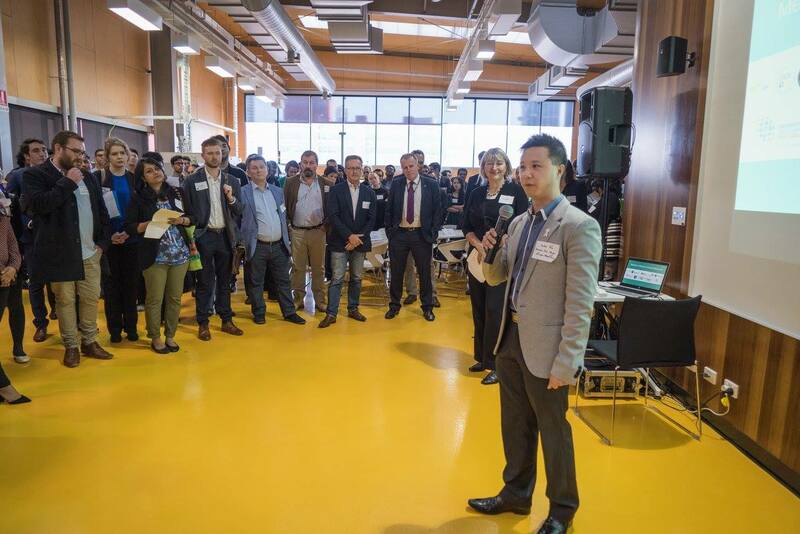 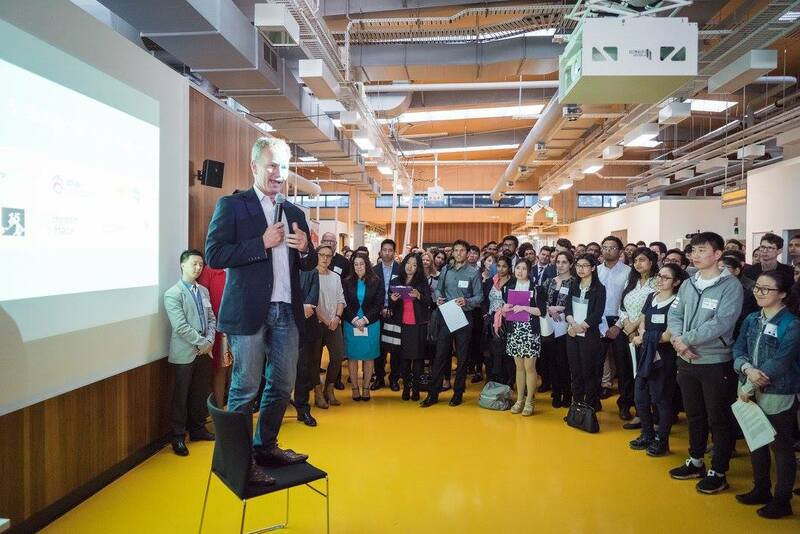 ‘Medtech & Biotech Mingle Melbourne’ brought together over 200 students from Victorian universities to meet with over 50 corporate executives, small business and startup founders in a mass speed dating extravaganza, against the backdrop of RMIT’s Advanced Manufacturing Precinct. 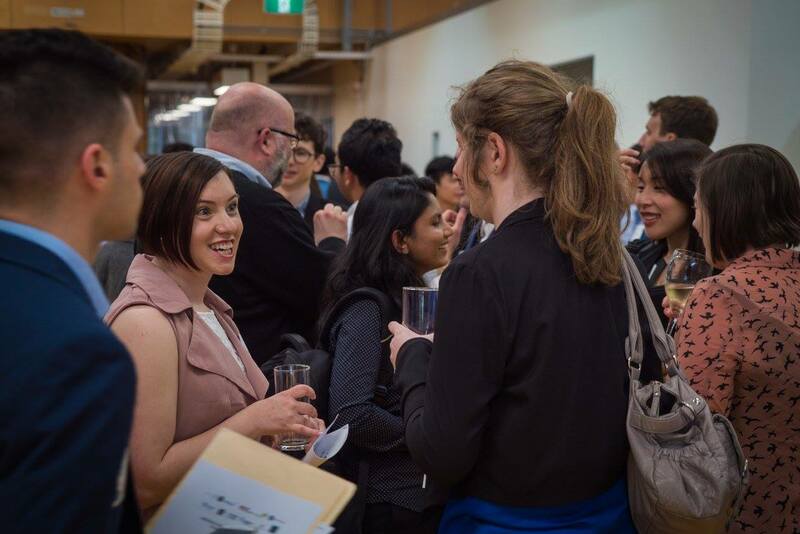 The clang of Ribit’s ‘HMAS Sydney’ seaman brass bell and chocolate frogs were the incentives to keep the punters on pace with their pitches and speed dating schedule. 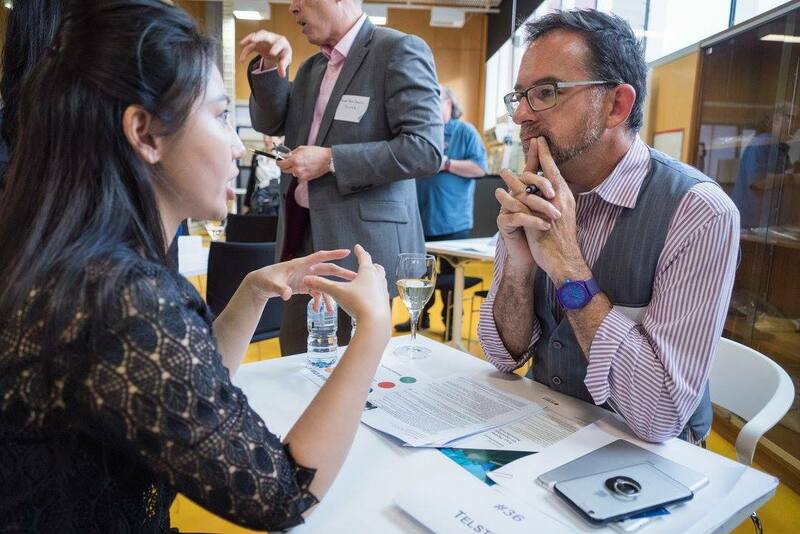 The electric atmosphere was enhanced with a dozen industry mentors, engaged academics and expert pitch doctors who made sure that no one left without new industry connections, interview experience and in many cases, a job or opportunity. 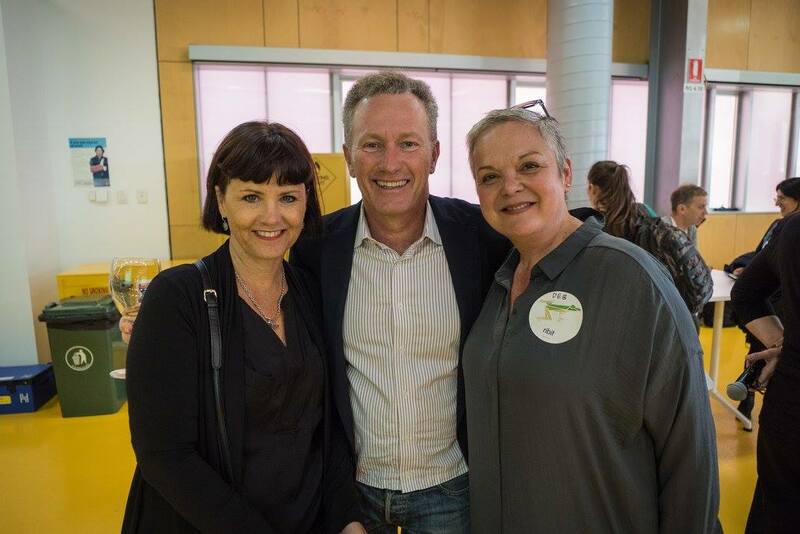 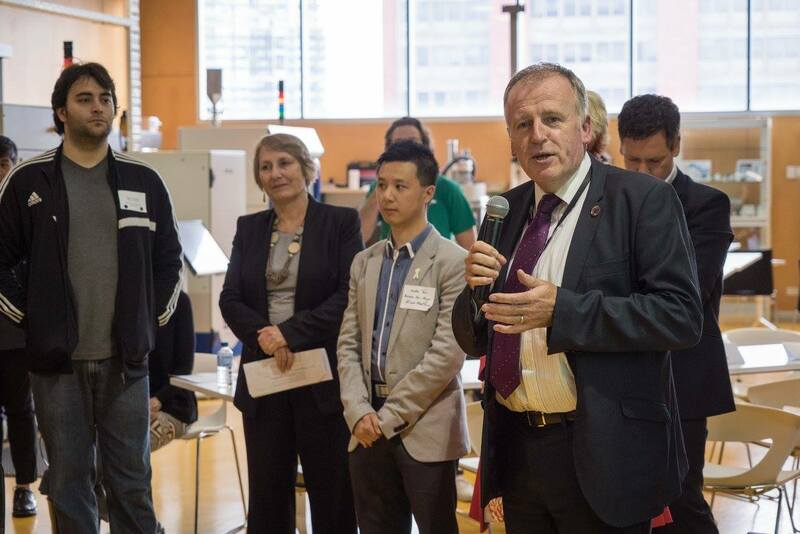 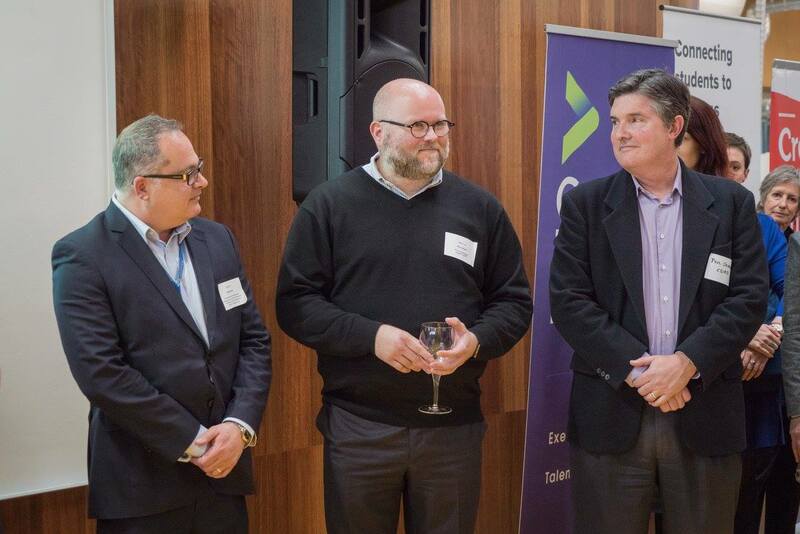 The big and small ends of town were well–represented with CSL, Cochlear, EY, IBM and Telstra Health. 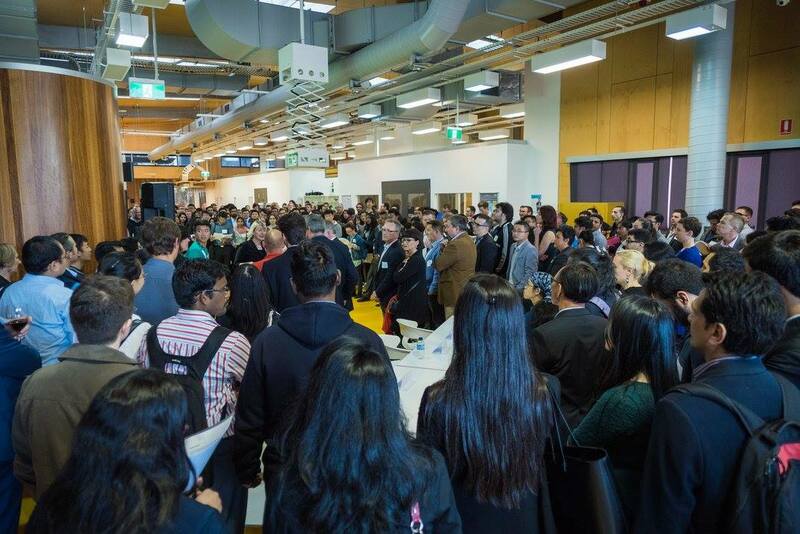 Fast growing companies like Anatomics and MDI were also on the look-out to snag super undergrad, Masters and PhD students from biomedical, life sciences, engineering and business. 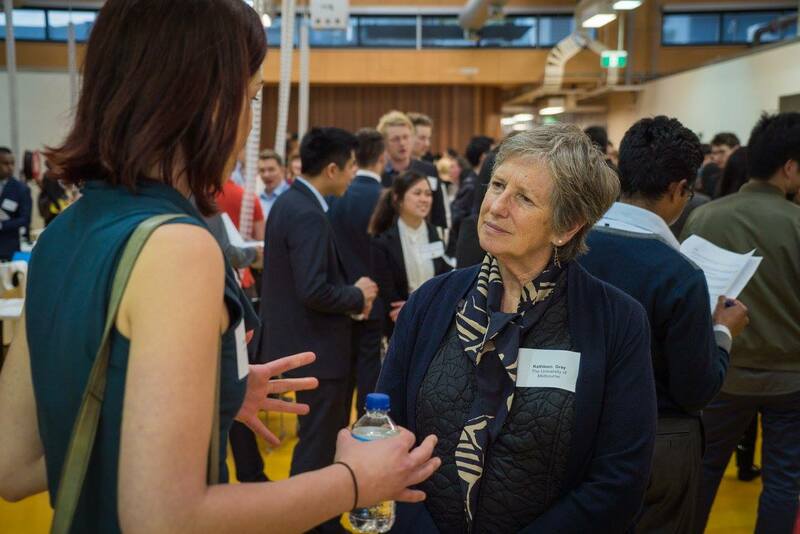 It was not just students in the hot seat. 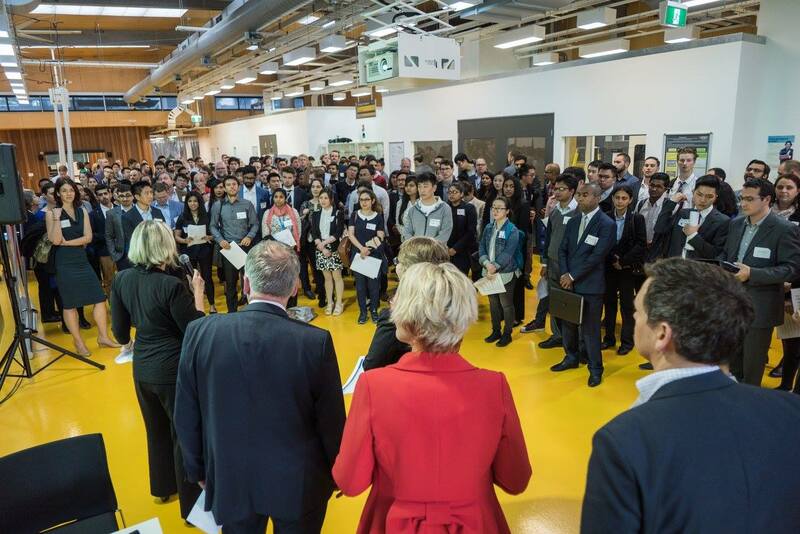 Each business had just 30 seconds to pitch and prove why they were worthy of meeting the assembled talent. 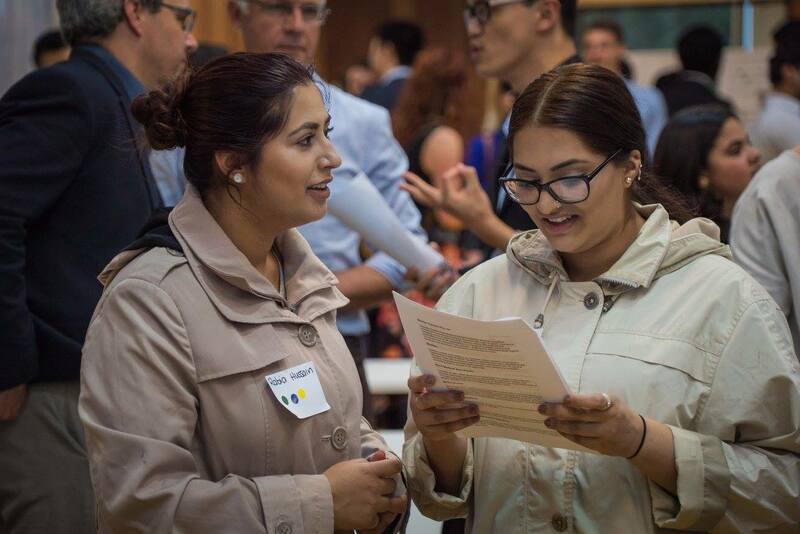 The companies wrapped up the night with raspy voices, resumes and big decisions over which students to contact. 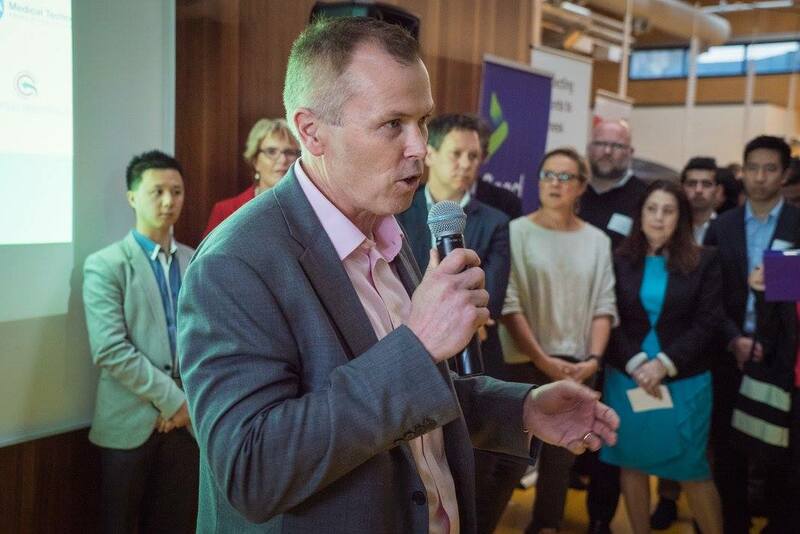 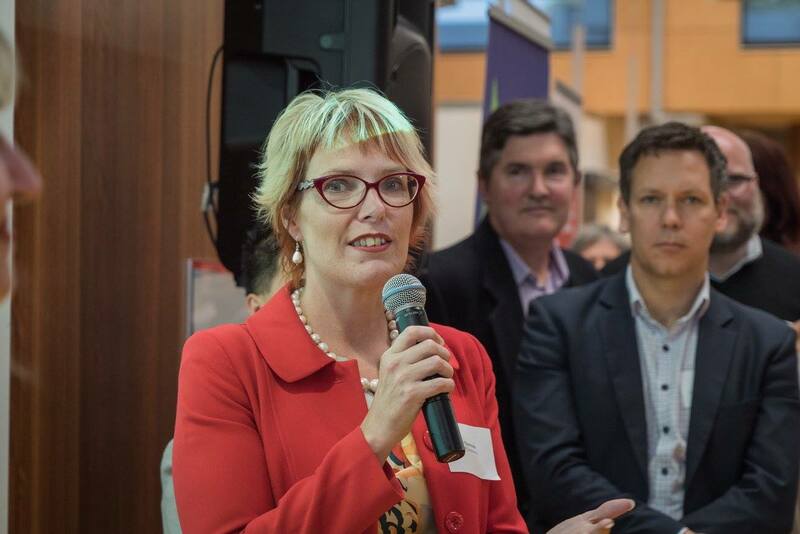 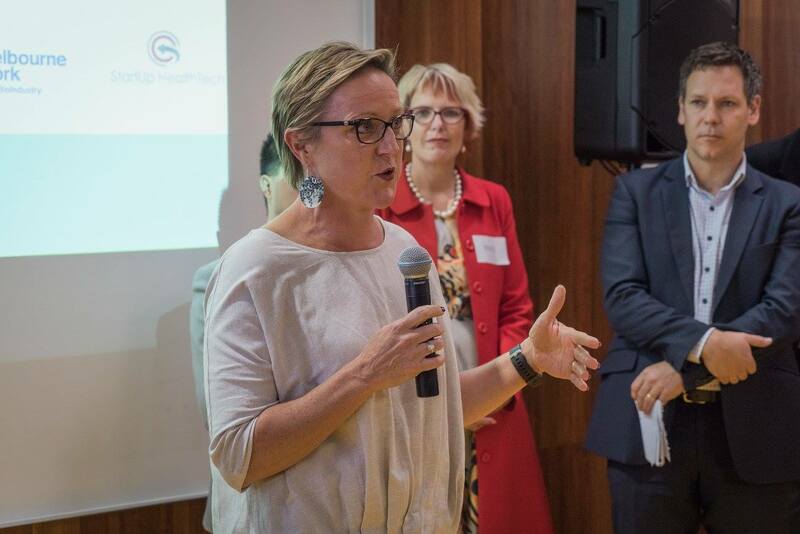 Bev Menner PhD, Senior Director Portfolio Planning & Partnerships, CSL Limited“The Medtech & Biotech Mingle Melbourne was a fantastic opportunity for business to connect with the future leaders of the Industry. 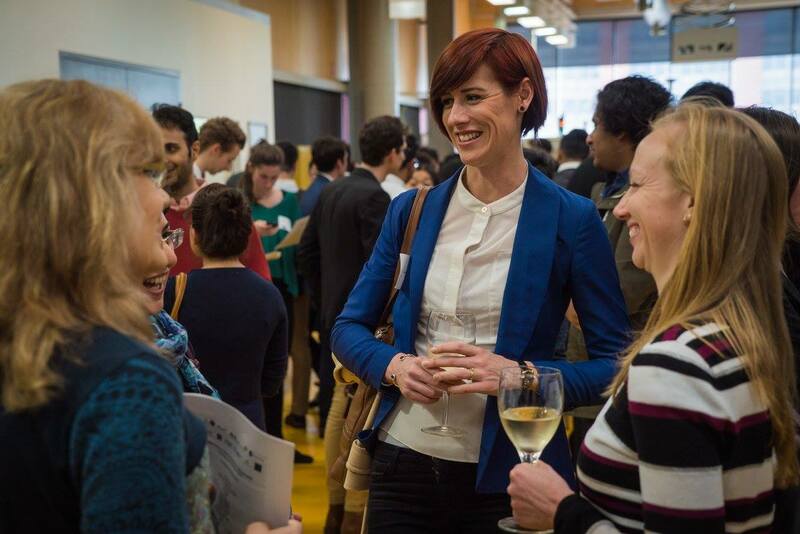 It was great to speak with so many intelligent and motivated students and I look forward to meeting them again in the future as colleagues or collaborators”. 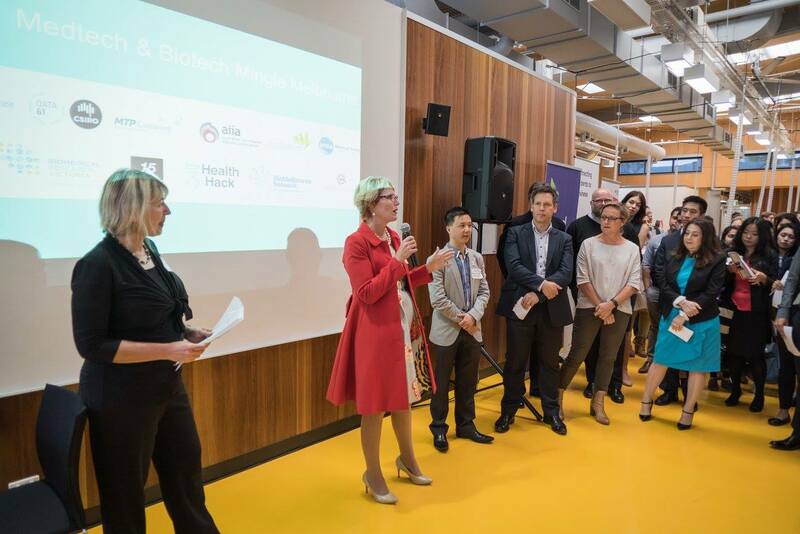 Partners included MTPConnect (led by the fantastic Dr Mel Thomson), MTAA, AIIA, AusBiotech, Biomedical Research Victoria, BioMelbourne Network, Convergence Science Network, accelerators and meet-up groups PEAK15 Healthtech, Startup Boot Camp and universities. 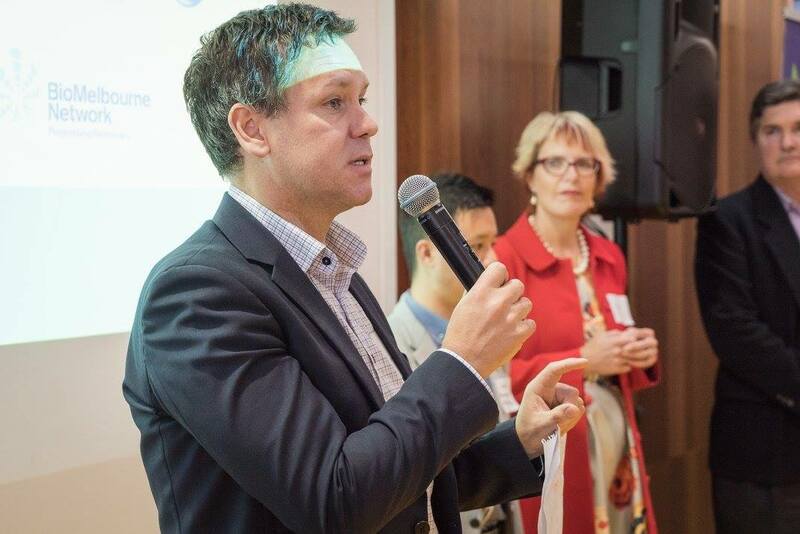 Special thanks to CSIRO’s Shane Seabrook, Paul Savage, Nico Adams, Jane Scowcroft and Marcus Zipper for support. 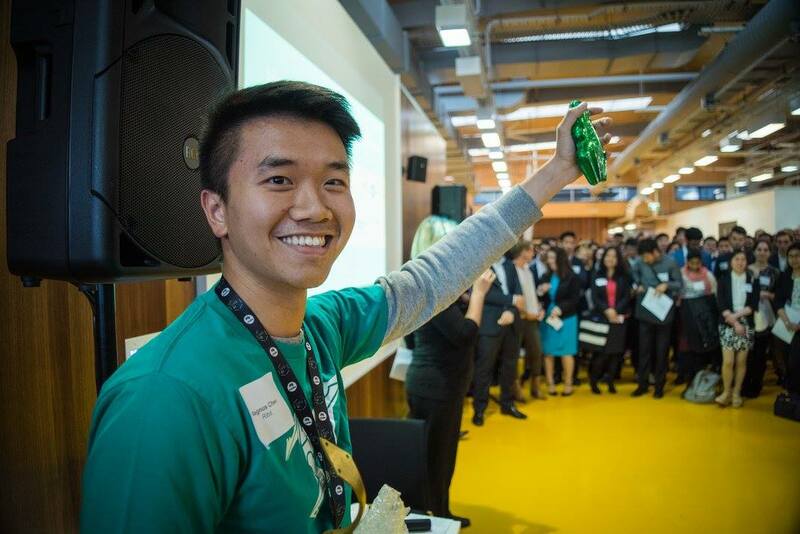 Know someone who would like an intern or what to know more? 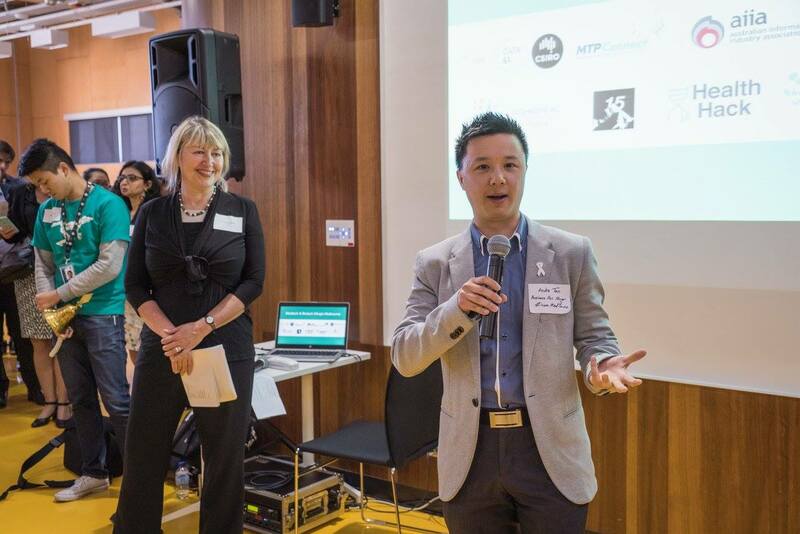 Ribit would like to know you.